About a year ago, Carly, who is 26 years old, was diagnosed with Alopecia. 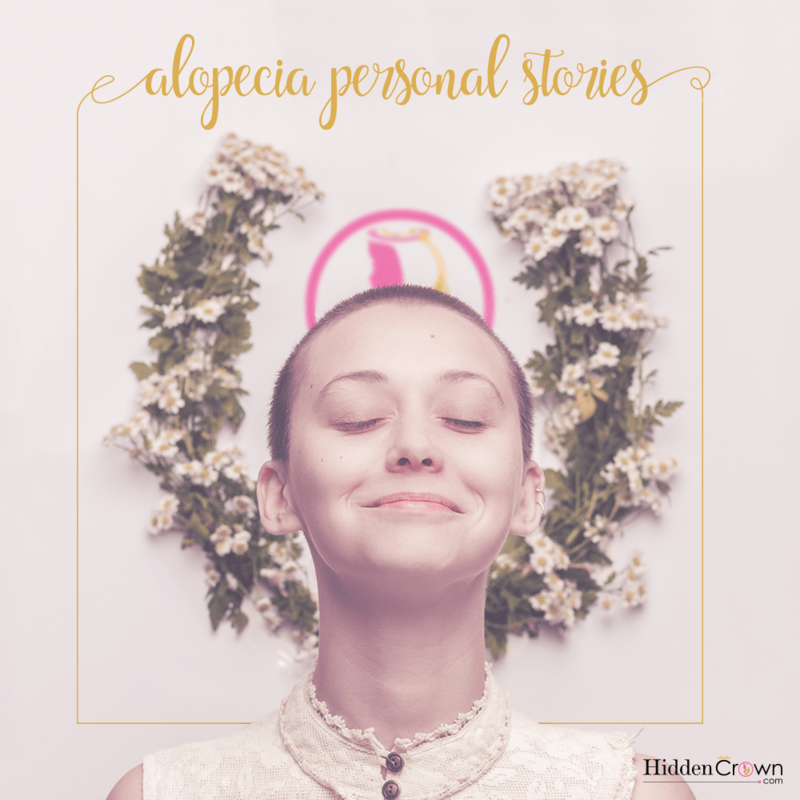 For those of you who do not know, Alopecia is the partial or complete absence of hair from areas of the body where it normally grows also known as baldness. Carly was nervous at first to try us out, because she has very short hair and our extensions are longer than her natural hair. She didn’t know if they would look natural or even blend well, but she gave us a chance! She realized that it only takes a few minutes to put on our Hidden Crown and Crown topper and it’s also super easy! Carly is also in cosmetology school and struggles with trying to conquer her Alopecia, but with wearing her Hidden Crown it helps her feel better and gain back her confidence. 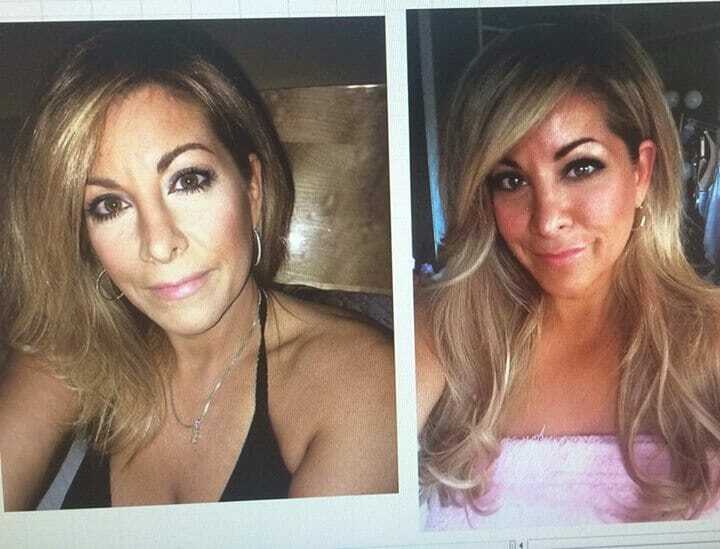 “I’ve done clip ins, fusions, etc…but this is pretty great. It’s so much better than clips! I have several friends who use them and didn’t even know.” – Allie Livingstone Brenner. New Before and After from Sneaky beauty! “My 20 inch Dirty Blonde extensions. 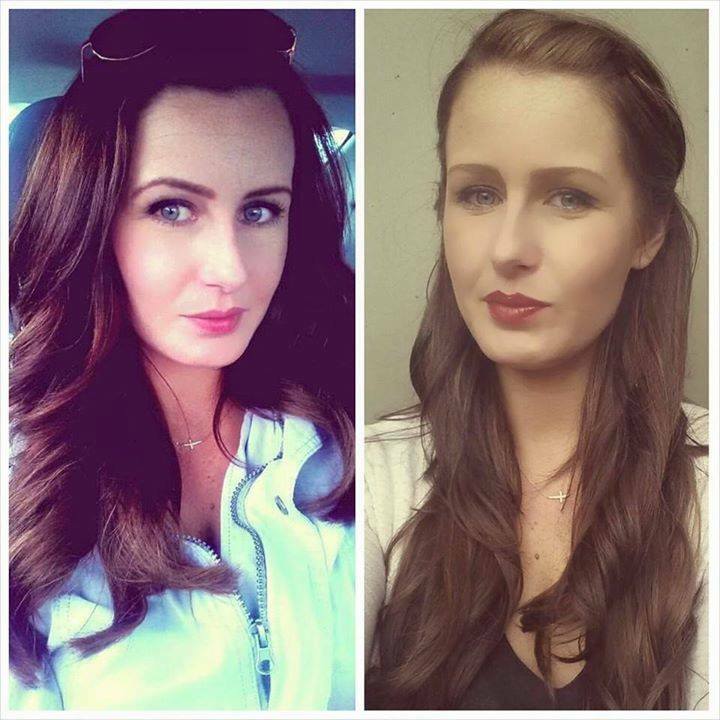 Color match by Jenna Lupenec.” @samanthacase42 | Dirty Blonde/Brown – 812 with a length of 20 inches. 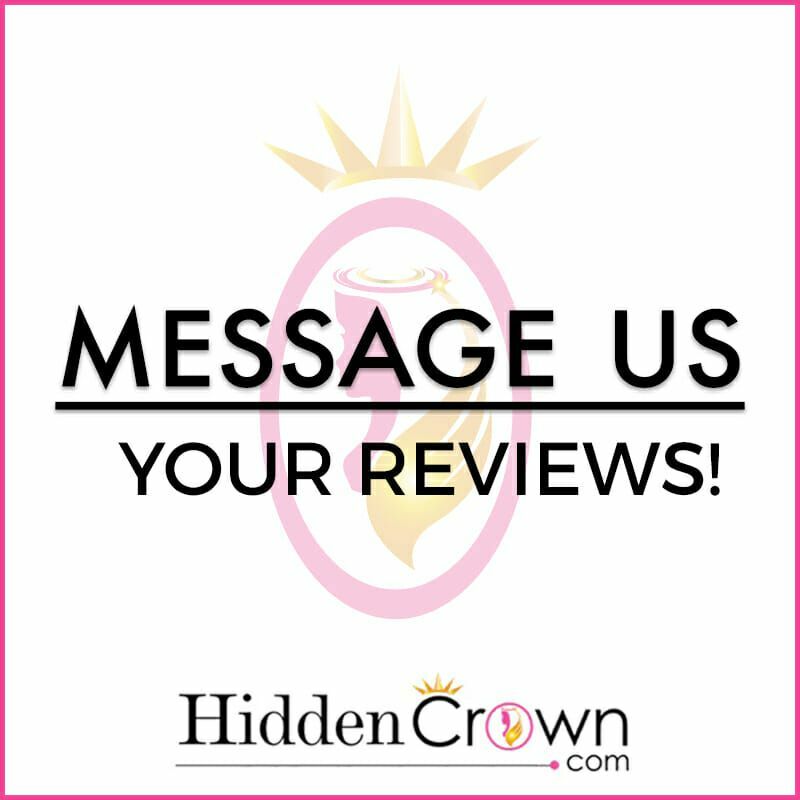 Message us your photos and reviews and we will feature you on our Hidden Crown Hair Extensions page! 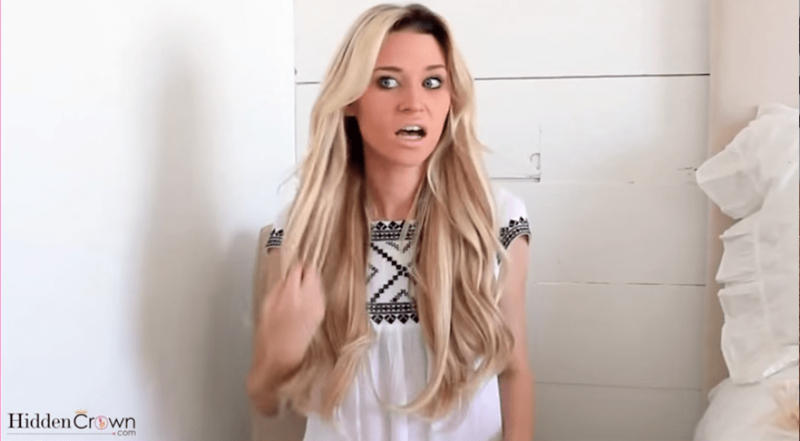 In this video Natalie Jensen shows us how to stack two Hidden Crown Hair Extensions! 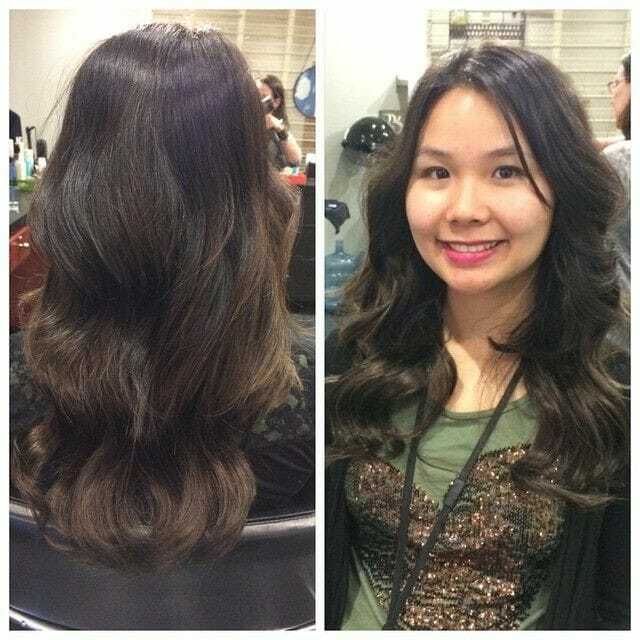 Natalie wears color 60/8P, and stacks a 20 inch and 16 inch Hidden Crown for a look with more volume. This testimonial showcase featured the gorgeous mom and blogger Natalie Jensen. She showed us how to stack two different lengths of Hidden Crown Hair Extensions for a look with more volume: 16 inches and 20 inches in color #60/8P | 16 inches and 2o inches in color #60/8p. 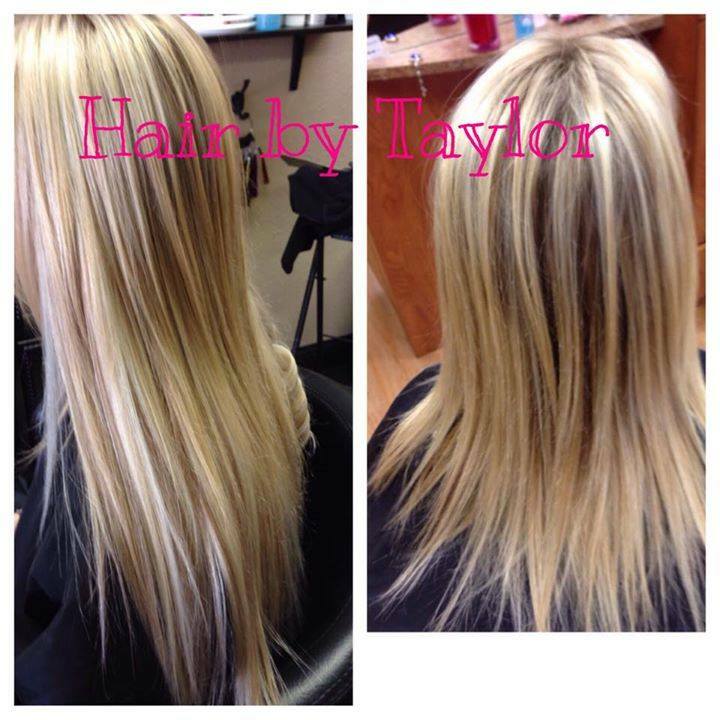 She starts by wearing her 20 inch Hidden Crown Extensions, then adds the 16 length right on top. She tells us even with thin hair, she loves the extra volume! Natalie also tells us this is a great option for girls who have very thick hair that are worried the thickness and layers will show. 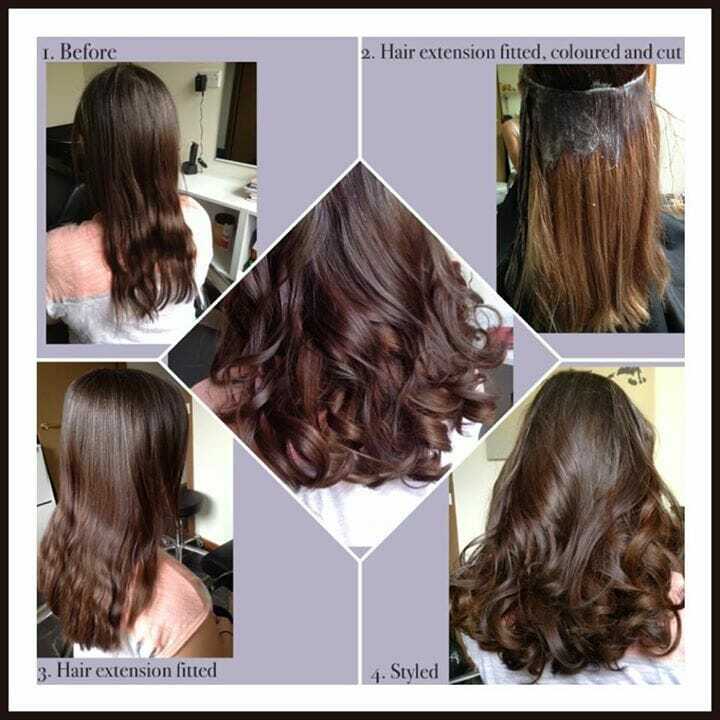 The stacking method is very easy to blend with thick hair. Next, Natalie takes off both 16 and 20 inch Hidden Crown Extensions and starts all over! She shows us how to stack a 16 inch and 12 inch Hidden Crown. 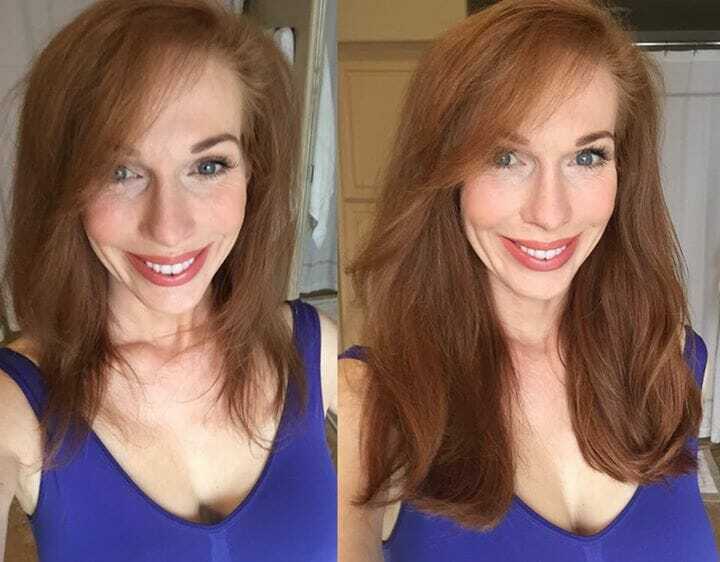 In the video, Natalie explains how she does not tease her hair anymore, and you don’t even need to with the Hidden Crown because by pulling the hair up and over the wire is not visible. Watch the full video below! And more of our official Hidden Crown Hair Extensions videos HERE.